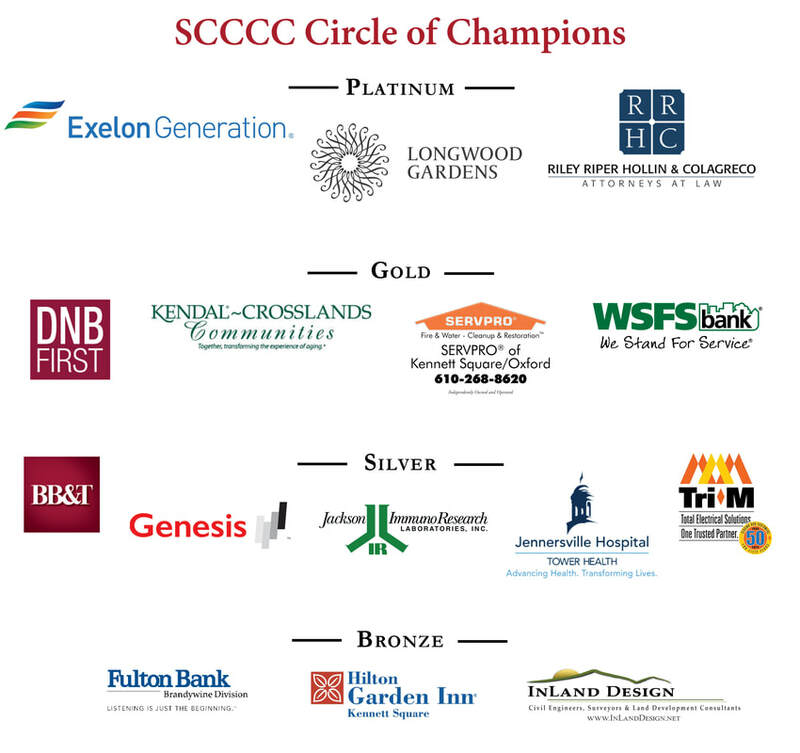 Because membership in the chamber offers numerous benefits and keeps business and organizations on top of important, ever-changing issues and trends within their community and local marketplace. Not only that, but research points out that consumers are more likely to do business with a company if it’s a member of their local chamber of commerce. Gain a voice in government.